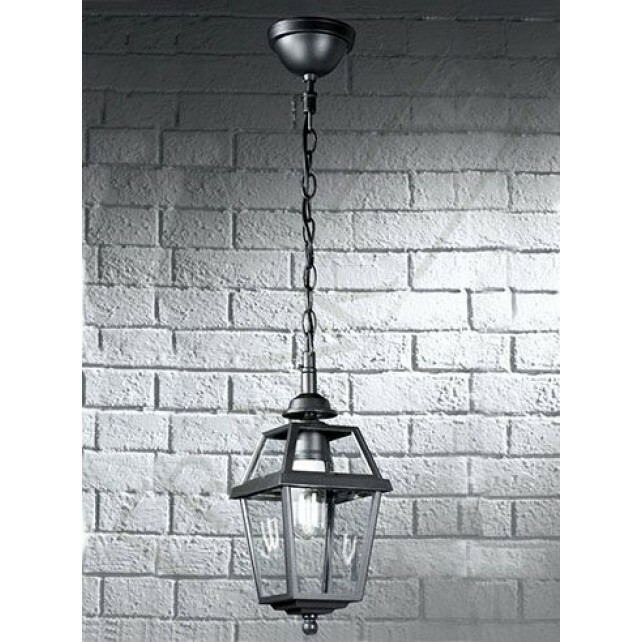 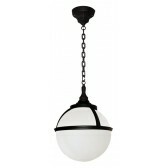 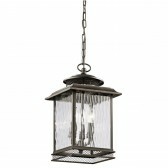 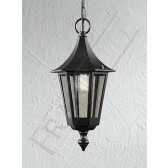 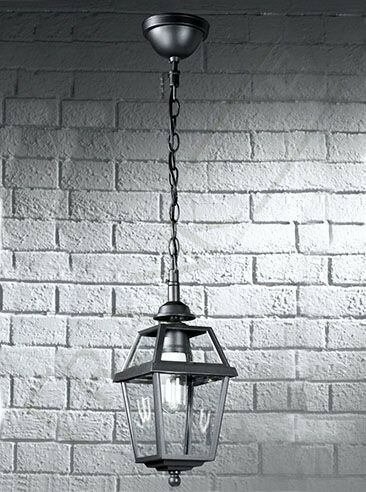 This hanging porch light, shows a 1 light traditional styled lantern from the Nerezza range by Franklite. 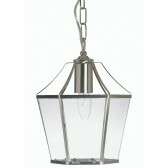 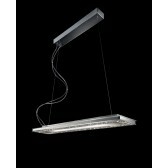 A high-quality Italian die-cast aluminium frame finished in dark grey complete with a clear polycarbonate lens. 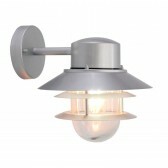 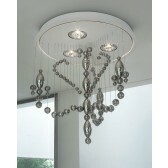 This light is perfect for welcoming guests producing a warm welcoming light. 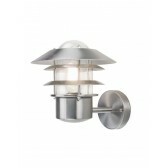 Included with an IP rating suitable for the outdoors.